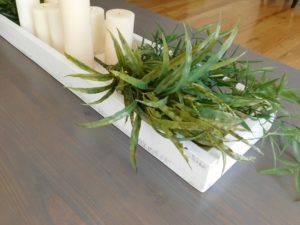 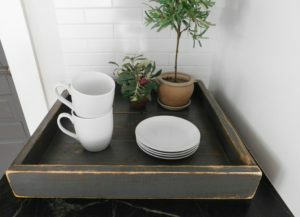 Unique decor with a refined, rustic look. 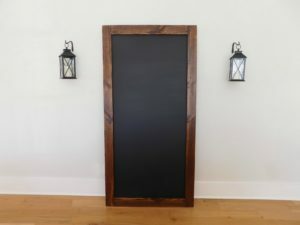 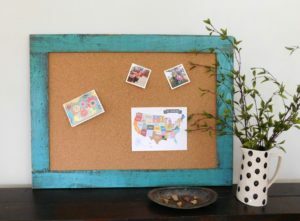 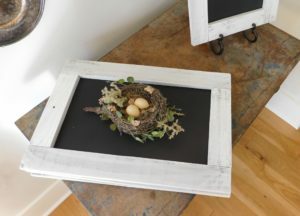 Chalkboards, cork boards, wood trays, ottoman trays + more. 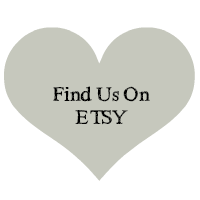 Visit our Etsy shop to view our entire collection.